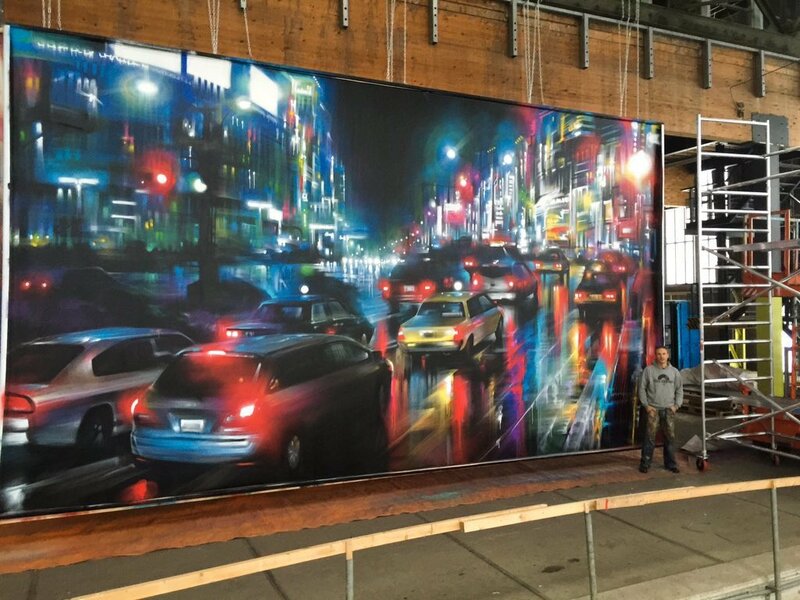 Amsterdam, Holland: new piece by english artist Dan Kitchener aka DANK. 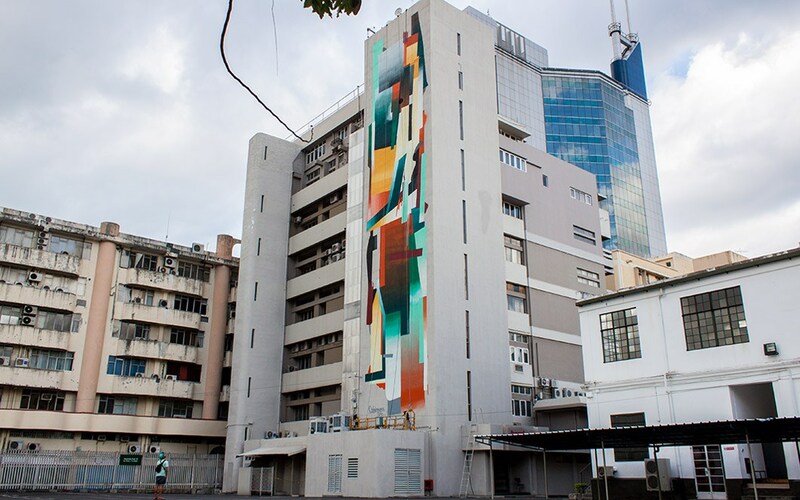 Mauritius: new piece by street artist duo Quintessenz (consisting of Thomas Granseuer and Tomislav Topic) for the Porlwi by Light Festival. 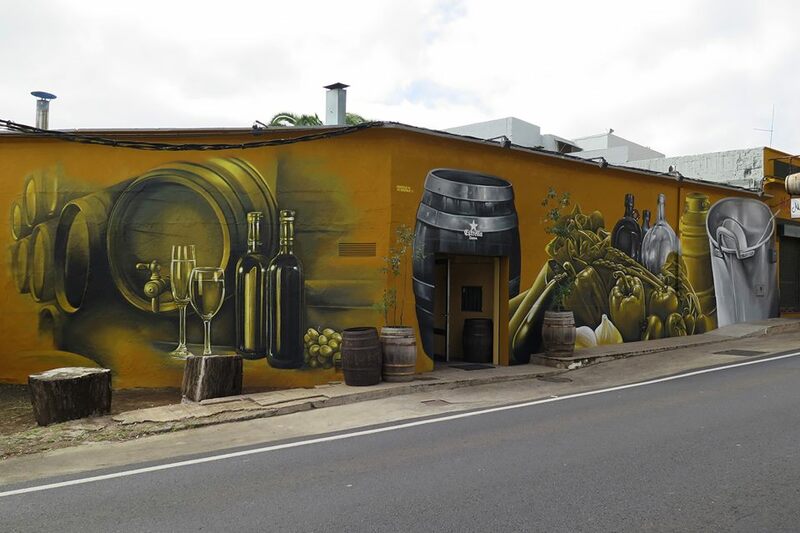 Amsterdam, Holland: new piece by Sabotaje Al Montaje.